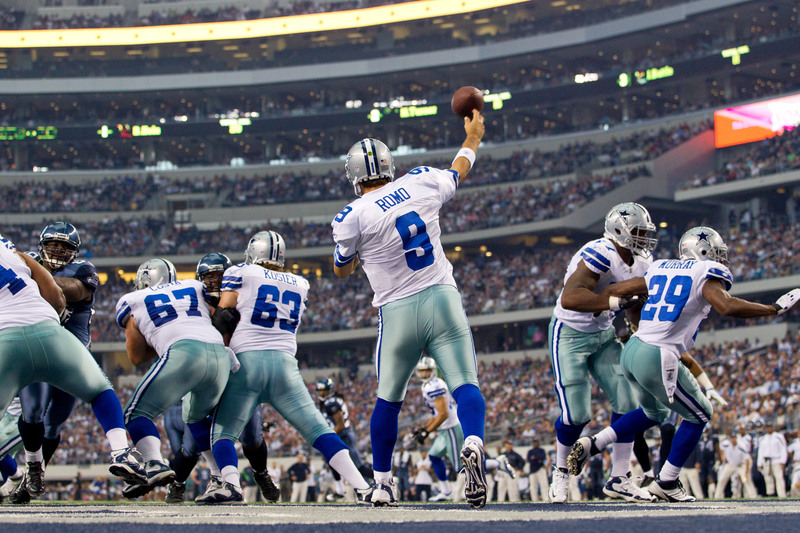 The National Football League team, the Dallas Cowboys, are Considering Entering eSports. 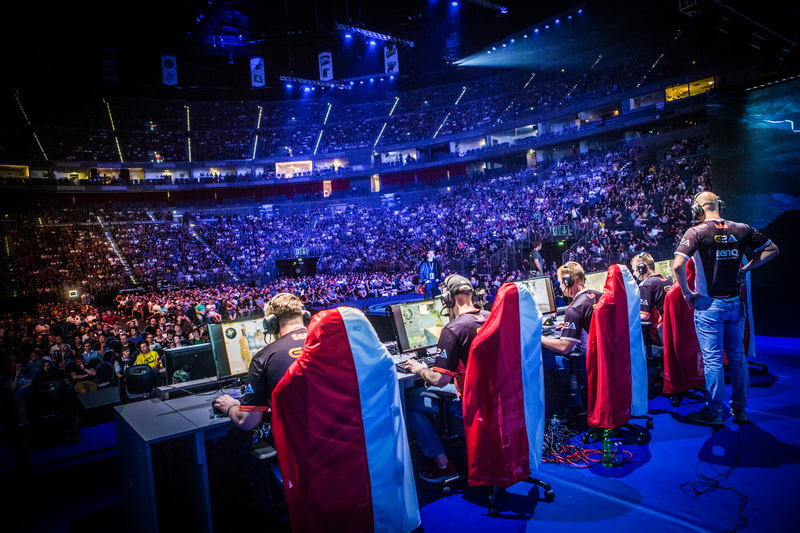 As more and more professional athletes, teams, and organizations are entering into the eSports scene, it is no surprise that there is a demand. Nicknamed ‘America’s Team’, the Dallas Cowboys have been considering an entry to eSports for over a year, according to an interview with AdAge’s George Slefo. Senior VP of brand marketing for the Dallas Cowboys, Matt O’Neil, said that “when it comes to something like e-sports, it makes so much sense for us because we’re such a sales driven organization. If we thought we could buy a team for -- gimme a number -- $2 million, $3 million, $5 million or whatever, but get $7 million in sponsorship deals over the next couple years it becomes a no-brainer. Whether or not e-sports thrives long term, if we felt we could make that money today, then let’s go”. Though being in it just for the money isn’t always the best way to go about things, a partnership with an NFL team would be revolutionary for any eSports organization. In the article, it stated that the Cowboys have worked with Epsilon eSports which is a Texas-based marketing company, to map out the potential gains from an entry to competitive gaming. NFL teams are rather late in their arrival into the eSports scene considering the Philadelphia 76ers and Copenhagen F.V. are just a few of the major sports organization from other leagues that have taken the leap. Though the Cowboys have not officially decided on what team they would partner with, or purchase, or if they might end up creating their own brand, their support within eSports would only maximize its potential.